I am ridiculously pleased with this little toolbag, it makes me smile every time I use it, it’s not difficult to make either, just make sure you cut each piece accurately and mark it. The pattern is from RipStitcher on Craftsy. If you’re a visual learner, Birdcage and Thread have a good YouTube tutorial that I found really helpful. I started a sewing course back in September and the amount of stuff I need to take is unreal but this little guy keeps everything in place until I need it, in fact I’ve stopped unpacking it and use it all of the time. So good I made it twice, the blue one was a gift. Hi folks, I’ve been awol for a bit, I have a love hate thing going on with WordPress – it’s beyond me sometimes. These were finished back in May last year. 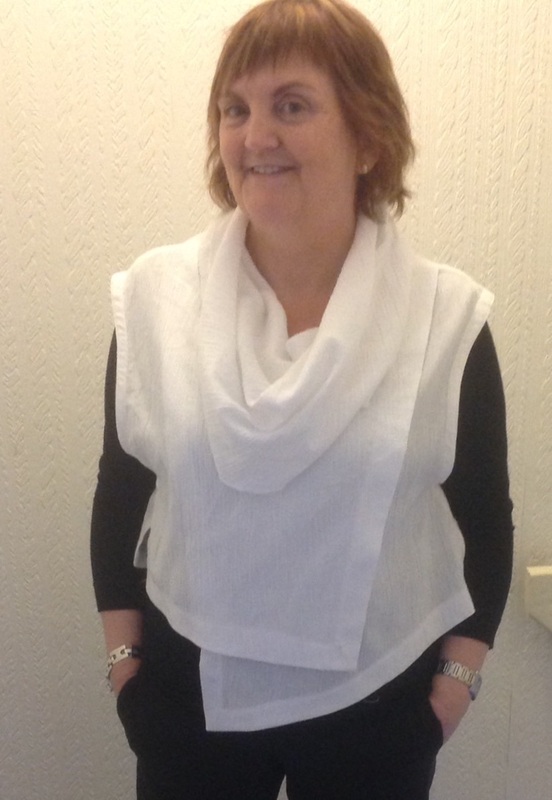 Nevertheless, I have been sewing so it’s not all bad. I’m posting an abysmal photo of me modelling the Jac shirt from Tessuti and Silhouette’s 5 piece Yoga pants. Both patterns are simply aces and are dead easy to put together. The shirt is quite loose and forgiving if one hasn’t got one’s fit perfected. I’ve made a few Tessuti patterns and they are really well drafted, I highly recommend them. Peggy’s yoga pants are renowned up and down the Internet and rightly so. Genius. The 5 piece has front inseam pockets that lie beautifully flat. And easy peasy to make. Here I am in all my finery. This is the first Cutting Lines pattern I’ve made and I rather like it. I saw Gayle’s version and guided by her review I cut the smallest size and it fits perfectly. However when I finished it there were some things that I wanted to change. 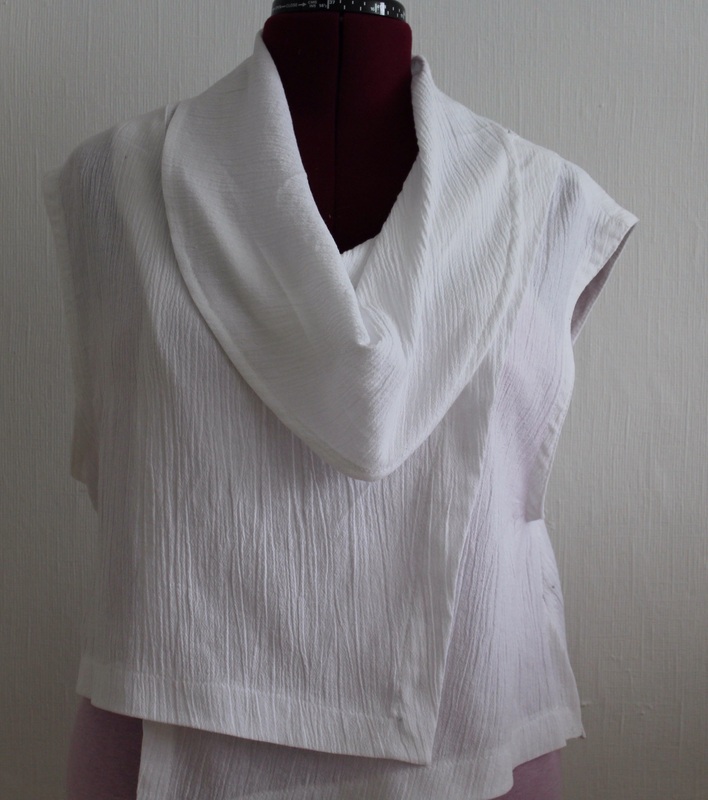 I felt that there was far too much fabric around the back of my neck so I trimmed off around four inches from the cowl following the original shape. Also originally I had done a rolled hem because I thought that a turned hem would be awkward on the bias edge, but when the rolled hem was done I didn’t like the effect or the fact that the hem faced out when the collar draped. After trimming, I turned a double hem toward the right side and stitched using my edge stitch foot, much better. 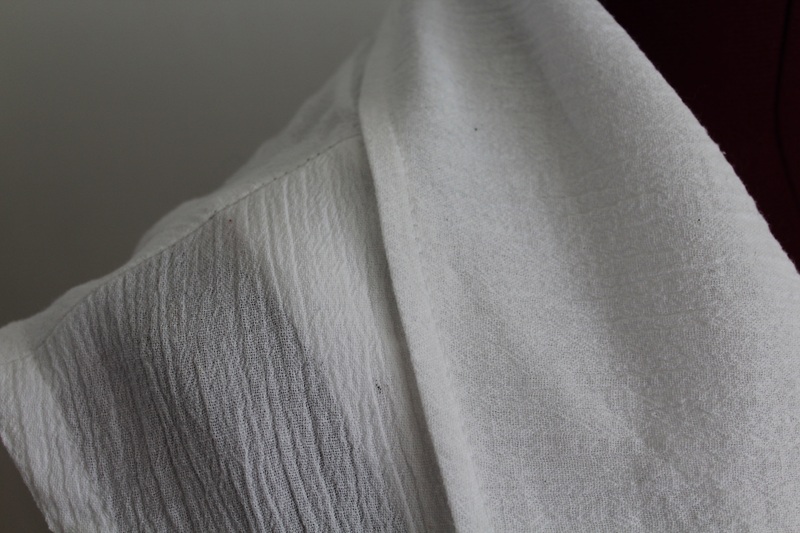 My fabric is an inexpensive white cheesecloth bought from Abakan in Mostyn. You do need a double faced fabric for this design as both sides will show. This is a great way for me to be able to wear my jet black tee, on its own it’s too severe for me to ever look good in it and it’s a little too low cut, now it’s a perfect backdrop to this little top. The trousers I’m wearing are Silhouette’s 5 piece yoga pants, soon to be blogged about. I’m laid low at the moment with a sprained ankle, forced into inactivity. 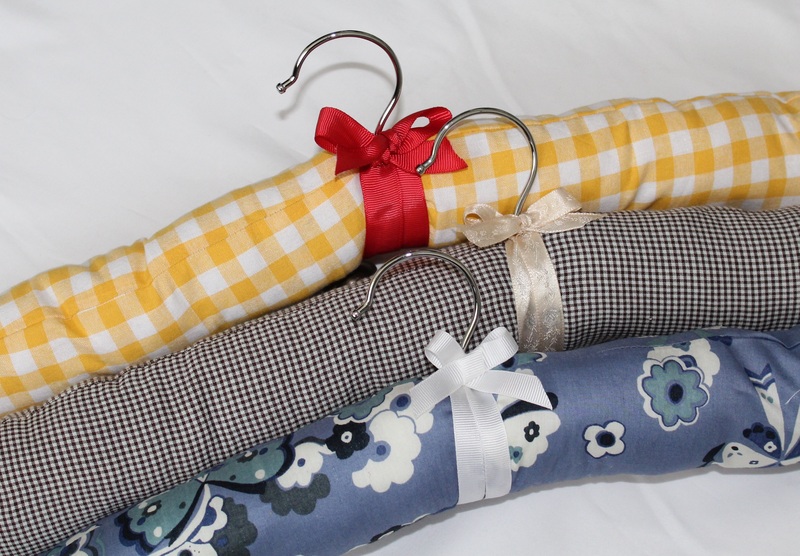 Initially sewing was an impossibility, but as time passed and the pain eased somewhat, I had a little think about what I might usefully be able to do. 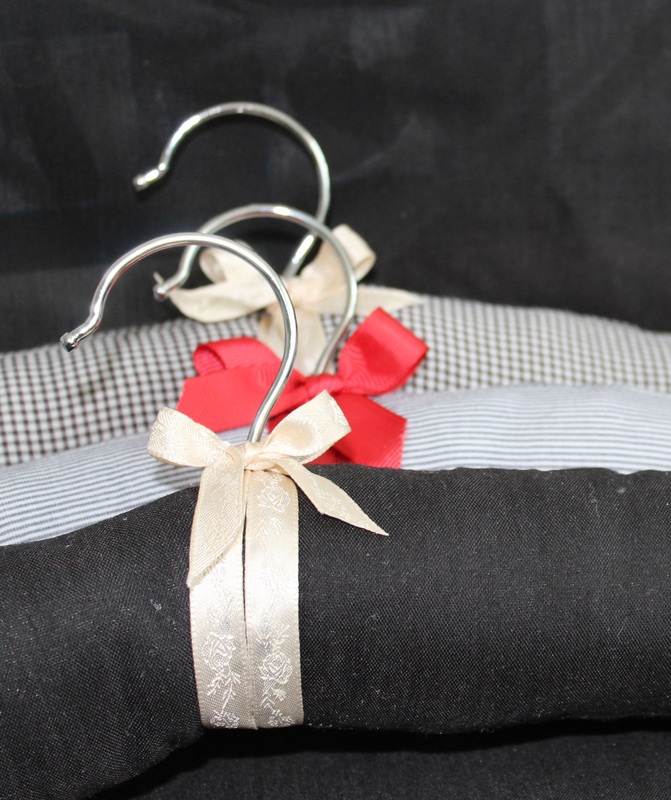 I had an ‘aha’ moment a few weeks ago when Kate advised using padded coathangers for garments, I had been wondering what to do with all my itty bitty scraps, so the thought of making my own took hold. I duly got the materials in thinking that I could make some for gifting. Now seemed a good a time as any to have a go so I followed this tutorial from Matha Stuart. It was quite therapeutic listening to the radio, sitting at my table and rolling back and forth from machine to ironing board. One metre of wadding and 15 hangers cost £12.50 and there was enough wadding to make twelve. I have seen some tutes that use foam insulating pipe covers, I’m not sure whether they would work out cheaper but the finish would be more uniform. The ribbon was some that I had in already. At around £1 per hanger, they are perhaps on a par with store bought, but, they’re not that shiny poly that I hate with a passion. I’m just happy that I could use stuff that otherwise would have been thrown away, and it stopped me going bonkers with boredom so, bonus. I think it’s funny that I now have hangers that match my clothes. Far too much time on my hands obviously. With a bit of luck I’ll be back at work next week. Thanks to the lovely Kate who nominated me for this award. 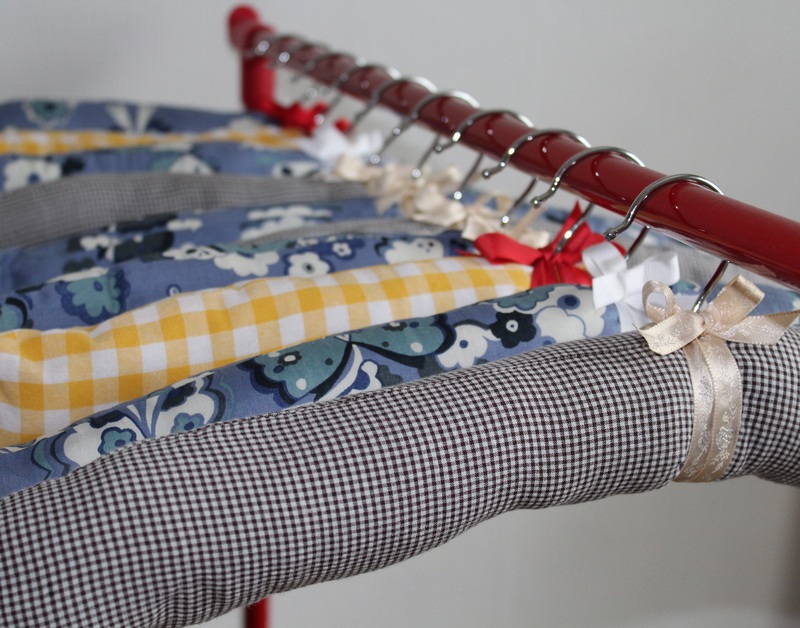 Perusing ready to wear, honestly there is nothing more motivating than seeing lovely fabric made up into garments. It really fires me up and I am re invigorated and motivated to copy those. Fabric, does anyone else like me walk through fabric stores touching bolts as they pass along? So seductive and inspiring. I can spend hours just imagining what I could do with this or that. 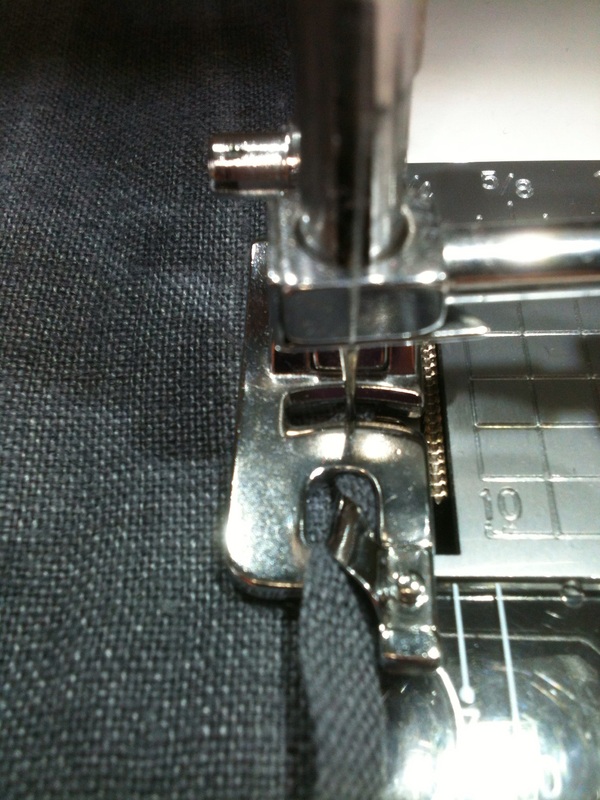 Bloggers‘ enthusiasm for sewing. It makes no difference what their skill level is, in fact some of the newest sewers are the most passionate, it’s enthusiasm that Is energising and I want to ride that wave and create too. 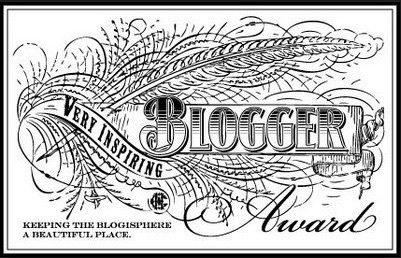 Here, in no particular order, are my ten inspiring bloggers. An infectious voice, lovely style I get a real sense of his personality from the way that he writes. 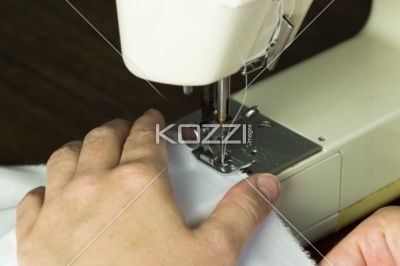 Lovely sewing too. Another joyous read Amanda’s enthusiasm shines through. I feel like I know her, probably because she was a contestant on TGBSB, I started to follow her after that. I love Roo’s posts, warm and insightful. 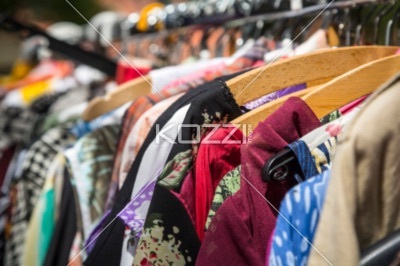 I have followed her journey as she has dissected what she needs for a workable wardrobe. She is an accomplished knitter too and has made beautiful shawls and socks. When I see her socks I have a compulsion to start knitting. 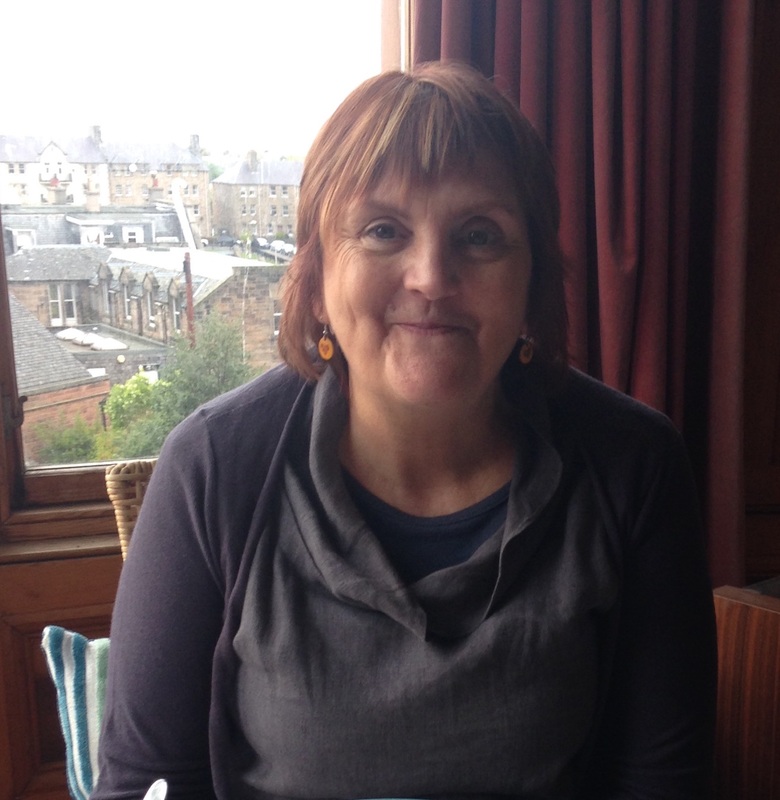 Anne is a natural teacher she gives good write ups on patterns and her sense of humour shines through. I like that she demonstrates the techniques she uses. 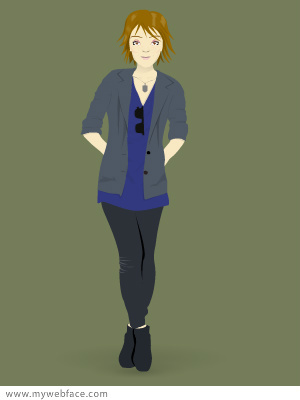 Her range is diverse as she makes for her daughters too, I loved her various Bellatrix Blazers. Kristin explains processes clearly and doesn’t take herself too seriously. I enjoy reading her posts, she can dissect patterns and their flaws like a boss. She has started to diversify into creating beauty products and I have liked reading those posts too although some of it goes right over my head, it’s the enthusiasm that gets me hooked. Every. Single. Time. 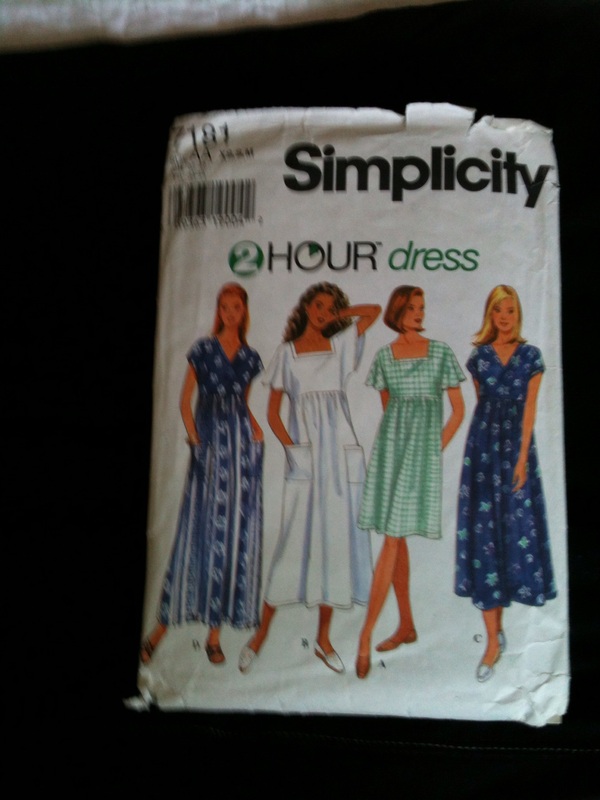 Deb’s reviews are thorough and informative, I came across her on Pattern Review when I was researching a Katherine Tilton pattern, her rendition of that is amazing, she has a good eye for detail and design. She seems to have the same relationship to blogging as I do too! I think I have liked everything that Sally has blogged about, it doesn’t hurt that she is so photogenic either, she is a great ambassador to newbies, showing just how contemporary sewing can be. Her Minouru jacket is a triumph. I never miss Karen’s blog posts, she is a strong personality and not afraid to voice her opinion. She makes some lovely bears from recycled fabric. She is articulate and straightforward and I like to see her creations but really, I just like to read her blog. Barbara is such good fun to read although she isn’t posting as much these days she has some good tutorials and techniques to share. Well worth a look for those alone, you’ll come back a follower, she’s written some cracking stuff. A very readable blog. Michelle is like a breath of fresh air, she reviews newly released patterns and puts in a lot of research and writes them up in detail, nip over there to check out what’s new. I love this dress so much I made it thrice. 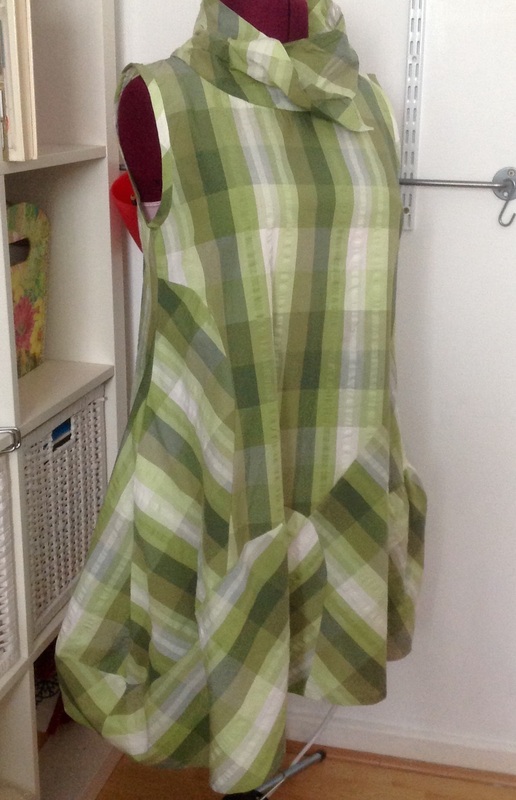 The two green dresses are seersucker, the stripe I bought to make a shirt dress, so not me really, what was I thinking? It seriously risked looking institutional, so it’s been shelf surfing for a couple of years just waiting for its place in the sun. I bought the check fabric to try out the pattern then had a head slapping moment when I came home and saw the stripe I had in, it was then I resolved to look at what I already have before buying more. 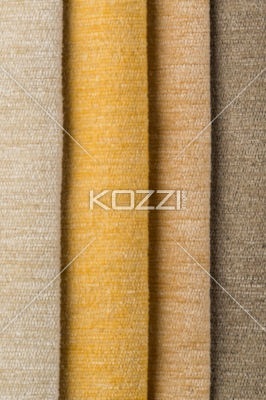 The third one is made in grey linen from Merchant and Mills, a generous Christmas gift. The pattern pieces could be confusing, especially as you’re to use fabric that looks the same on both sides. I laid them out in order on the floor and kept the pattern pieces on until I was ready to sew. I made no changes I’m 5′ 4″ and it falls just at the base of my knee. 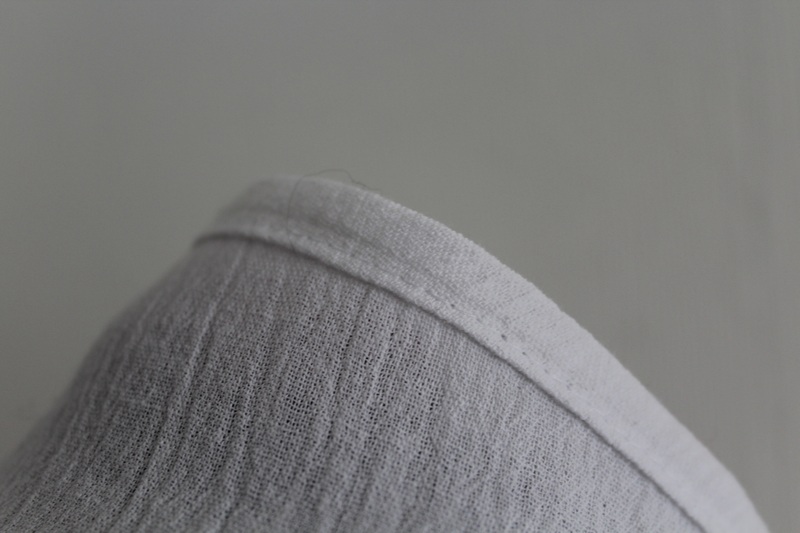 The collar is a subtle frame for the face not at all restricting. 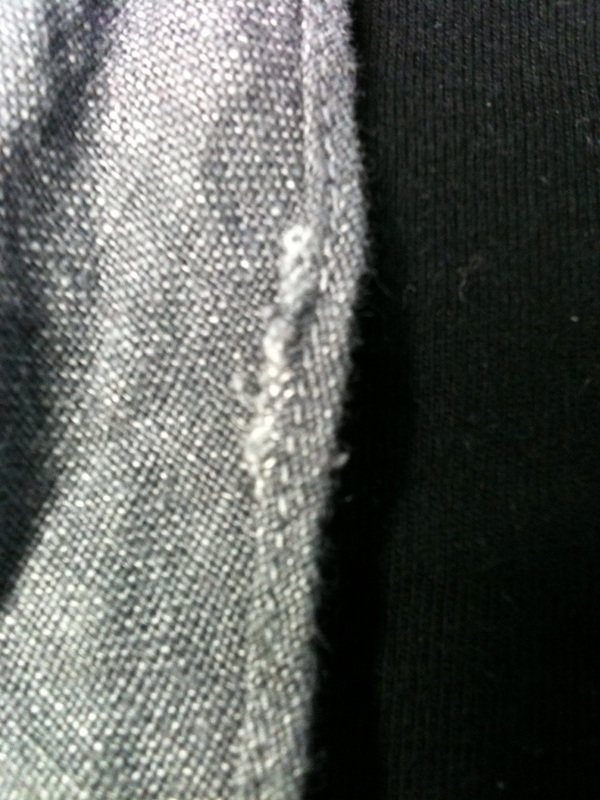 I sewed a narrow hem with a narrow hem foot, I’m not sure I used it properly though as I only turned the fabric once. 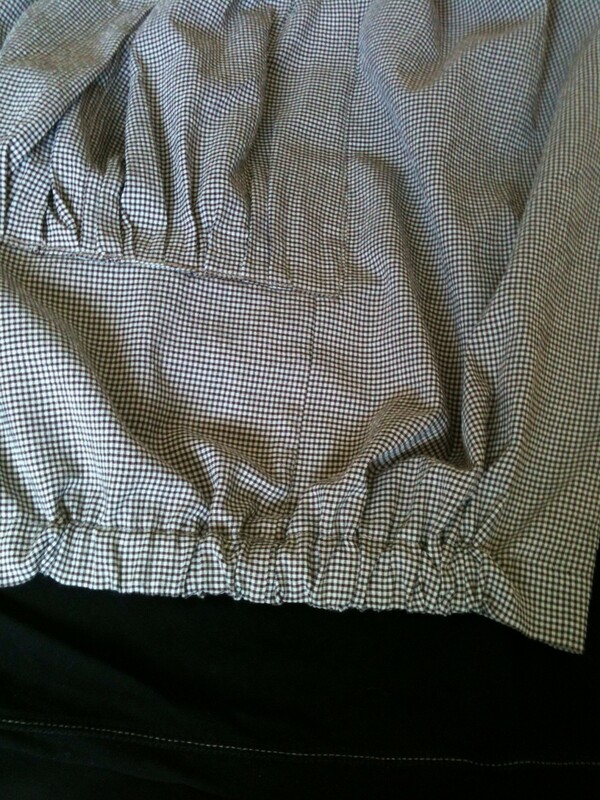 After a few wearings fraying occurred on the linen, the others are fine, but it bugs me all the same. Getting the hem started so that the stitching began at the edge was a bit of a mare too, I ended up cutting a longer collar and once the hem was sewn then cut it down, not ideal but it worked. 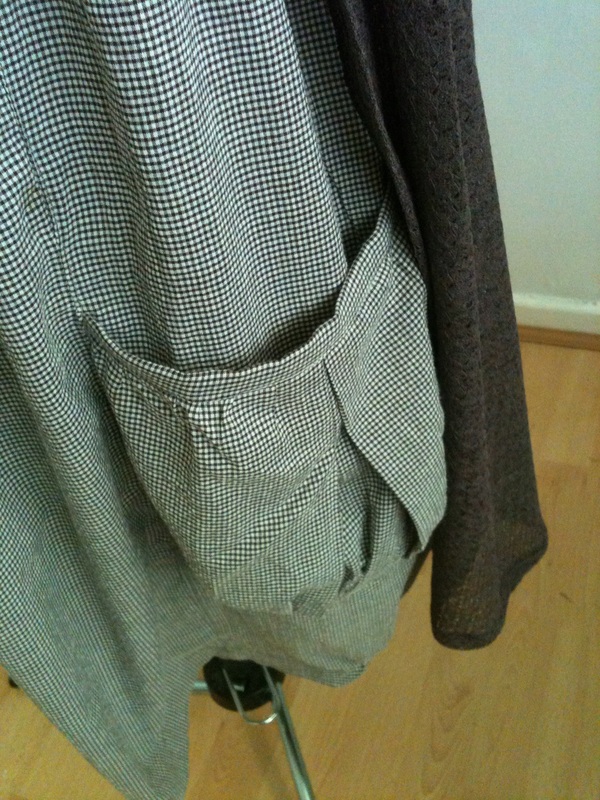 Once I had the sewing order sussed it was really quick to make, all have in-seam pockets. I don’t wear these dresses as a stand alone pieces, I prefer to layer, I’ve included some photos taken when I was out and about just to give some idea. I have bought a fair few garments made by The Masai Clothing Company. One of the reasons that I returned to sewing was because I was sure that I could make similar styles. They looked quite basic enough to copy. They’re traditiona l shapes used in an imaginative way and as the cost averages around £100 for a simple piece, the decision to have a go at making my own was a no-brainier. 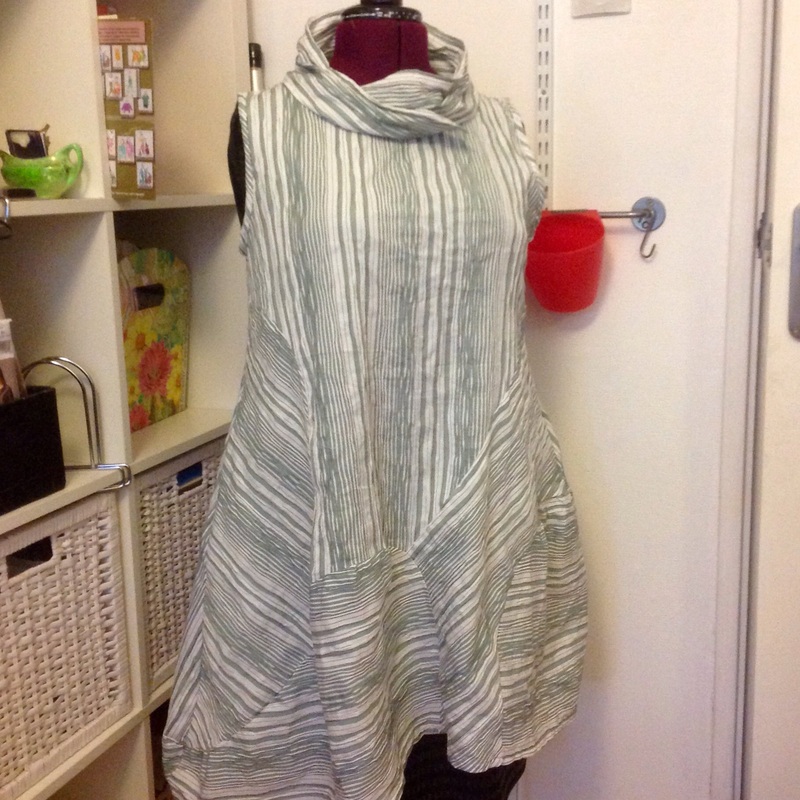 Masai create lots of variations in the same fabric. Retailers’ selections therefore are diverse and customers may not see a garment in that particular fabric/style combo anywhere else. Masai also control how many authorised sellers operate within a given area. Smart marketing indeed. eBay sellers have no shortage of buyers, I speak from experience as a buyer who lost many a bid and as a seller who couldn’t believe how much people were prepared to pay. 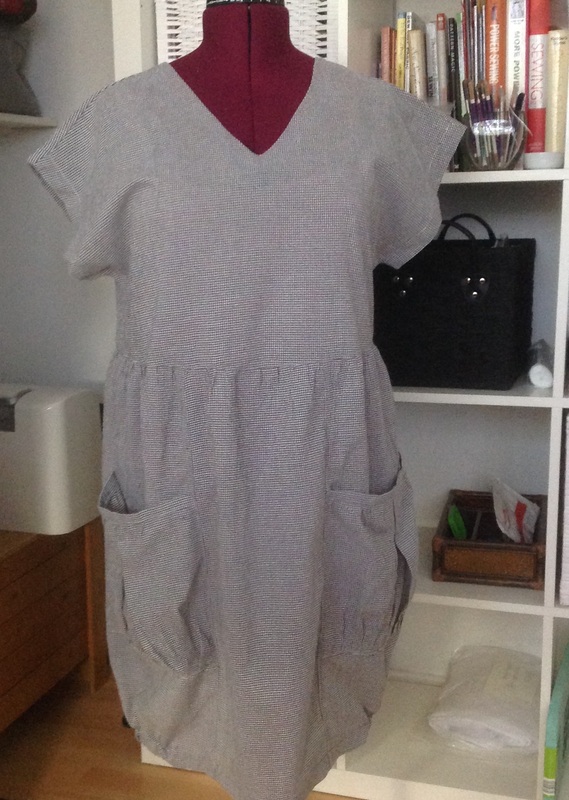 That said, here is my take on a Masai tunic dress using an old pattern that I picked up from a charity shop. Styled up with typical Masai features of oversized pockets and elasticated hem (3″ either side of the side seam). 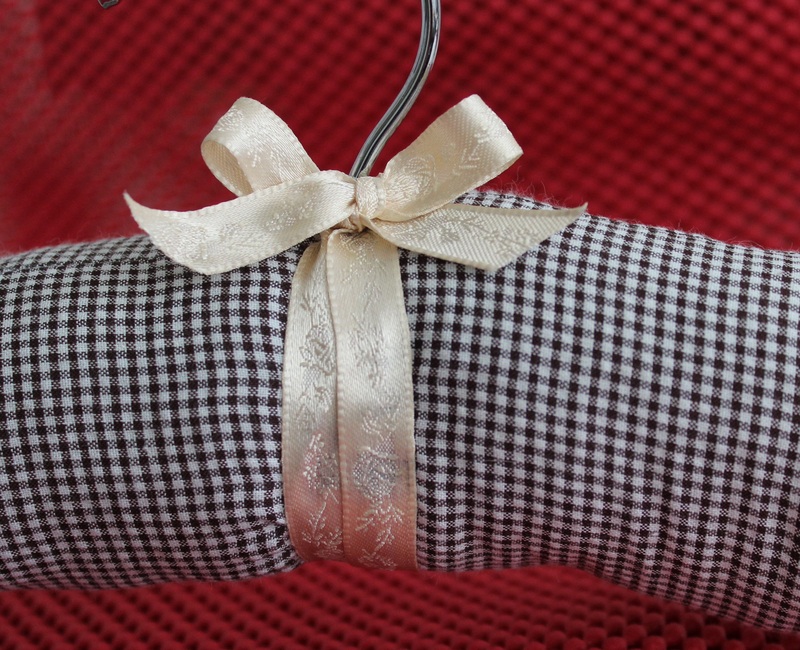 The fabric is, I think, seersucker, a tiny brown and beige gingham bought from Aberkan in Mostyn, cheap as chips. I know! 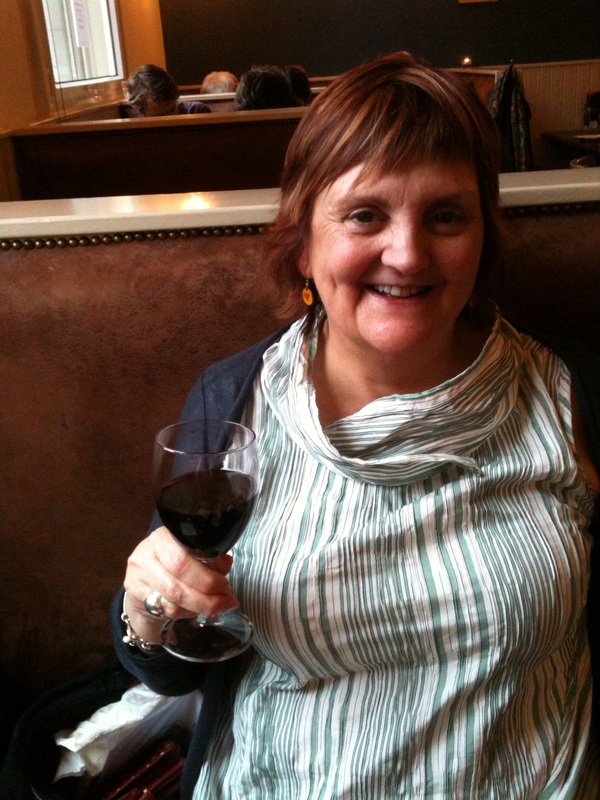 a gingham smock, but hey, it works for me! I’ll wear it with leggings, Toms or flat ankle boots and the ubiquitous cardigan. Special thanks goes to Dolly, my ever willing assistant, who’s relishing the limelight – she doesn’t get out much but she dresses well. You can just see a little glimpse of my Tessuti Megan cardigan. I’ll be blogging about that anon. Hi, nice to see you, there's a drink for you behind the bar. You're welcome!